How Do We Know If We’re Doing Any Good? As well-meaning people or institutions, is there a way to measure our impact on the world? If so, should we crack down on the delinquents? If not, then what? Rev. 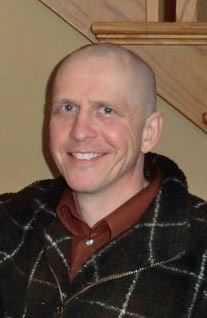 Paul Beckel has served the First Universalist Unitarian Church of Wausau since 2001.